Disk Usage utility. Find out which folders are taking up the most space. Unused Languages utility now removes system languages. Improved scanning for unused languages. Antivirus. Scan specific files and folders for viruses, delete infected files. Multitasking. Run several scans at the same time, remove junk files from different categories simultaneously. Firewall. Configure the access rules for inbound traffic. Use keyboard controls to navigate through files, open folders and select items in the list. 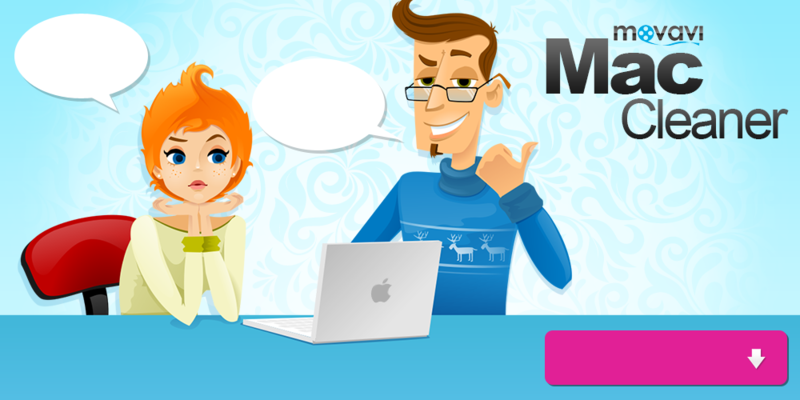 Mac Cleaner now speaks Dutch, French, German, Italian, Japanese, Polish, Brazilian Portuguese, Russian, Spanish and Turkish! Fixed a font display issue on OS X 10.11 El Capitan. Shredder. Get rid of unwanted files for good: data that has been erased with Shredder cannot be restored. Duplicate file finder. Find and remove identical files that take up unnecessary space on your hard drives and external storage. Startup Optimization. Manage the applications that automatically open when you log in, remove unwanted items, and improve your Mac’s startup performance. RAM Cleanup. 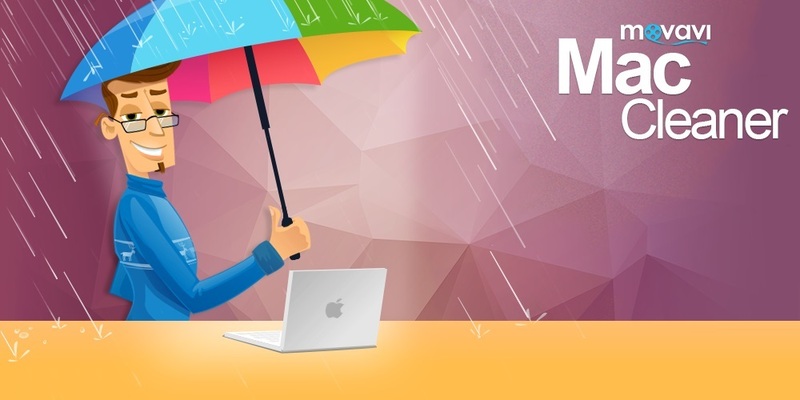 Give your Mac a quick performance boost by cleaning its memory. New menu bar helper. Express memory and Trash cleanup without interrupting your workflow. Safe express cleanup of redundant system files with AutoClean. Faster startup and initial scanning. Faster scanning for installed applications and unused languages. Remove large and old files. Find and delete large files and folders that you’ve probably forgotten about and don’t need to keep on your disk anymore. Uninstaller. Completely remove applications as well as their hidden associated files. Delete bundled iOS apps like Chess, Safari, and iBooks that can’t be removed in the normal way. 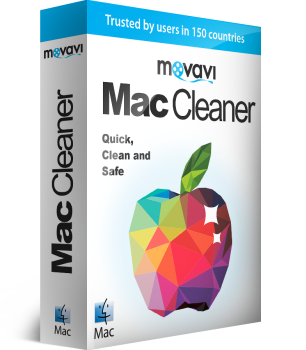 Mac Cleaner will do anything to keep your Mac clean and tidy. It’s an invaluable app that will help you track down junk files taking up disk space and sapping your computer’s performance without your knowledge. 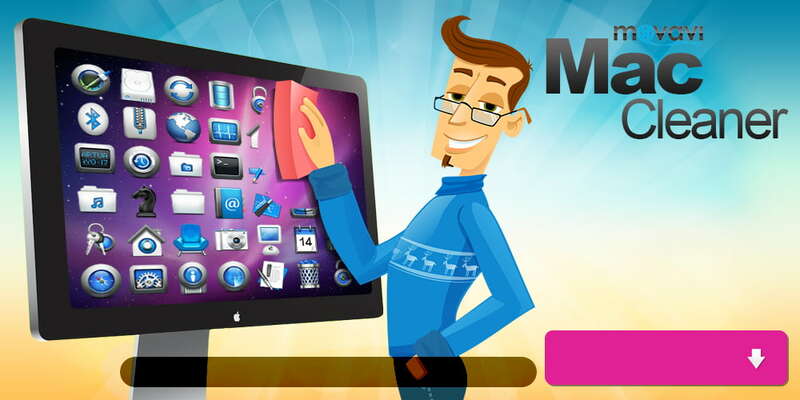 Our handy software quickly but carefully removes those files and keeps your Mac running smoothly.